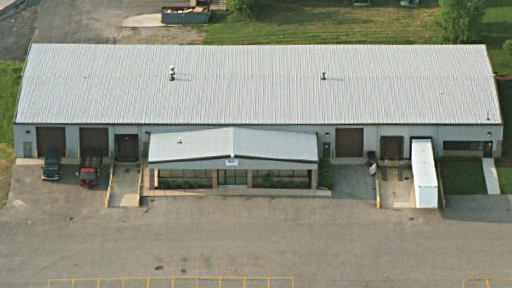 We frequently work with Bastian Solutions to engineer top-quality solutions to whatever they throw at us. 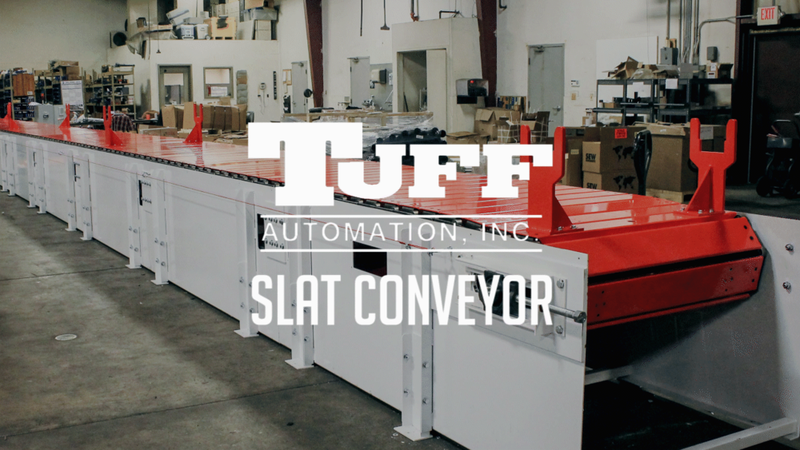 One of our recent projects was a slat conveyor that carries hefty axles. The conveyor is part of an assembly line. It moves multiple axles, the heaviest of which can weigh 1600 pounds, down the line as operators gradually add components. This rugged conveyor is equipped to carry massively heavy loads in an industrial environment. It also comes with a touch screen interface to customize conveyor operation, track units through each production cell, and identify any conveyor faults. As with many of the projects we encounter, Bastian Solutions needed this solution to be of the highest quality and completed under a compressed timeline. During the processes of engineering and construction, we were able to assist Bastian Solutions in making performance-enhancing recommendations. We also facilitated a complete run-off/buy-off on our shop floor. All of this was to make sure Bastian Solutions knew we made them a product they could be confident in to do the work they needed it to do. In the end, Bastian Solutions received a top-quality conveyor complete with integrated controls. Want a closer look at the process of construction and see the final product in motion? Check out our video below. Be sure to watch it in high quality!